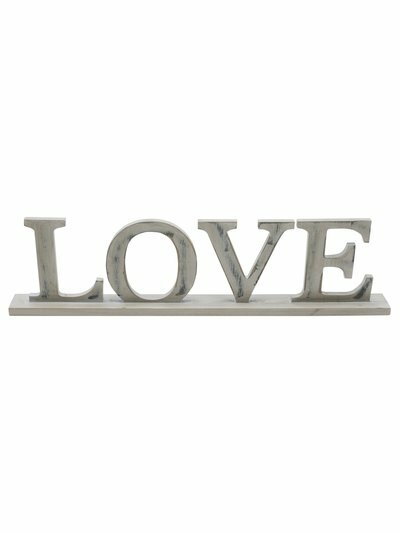 What better time to ask for a few lovely bits for your home than Christmas! I've had a lot of fun putting together a Christmas Wish List for M&Co. I'll put my hands up and say that I didn't even realise that they did homewear but as it turns out that they have some fabulous stuff! Here are my top 5 picks! 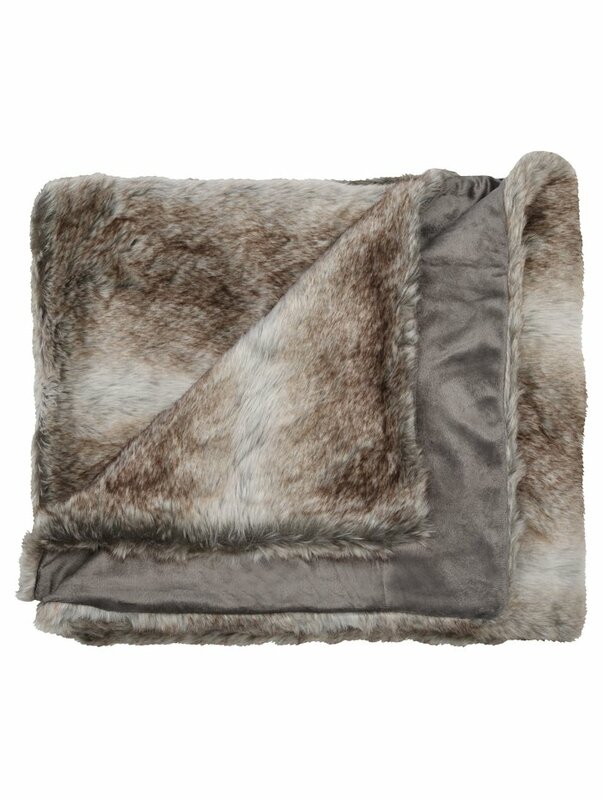 Kicking of with a snuggly faux fur rug! Not only is this gorgeous with the throw above but the colours of this stunning cushion sit perfectly in my lounge with my vintage looking brown leather sofa and cowhide rug. 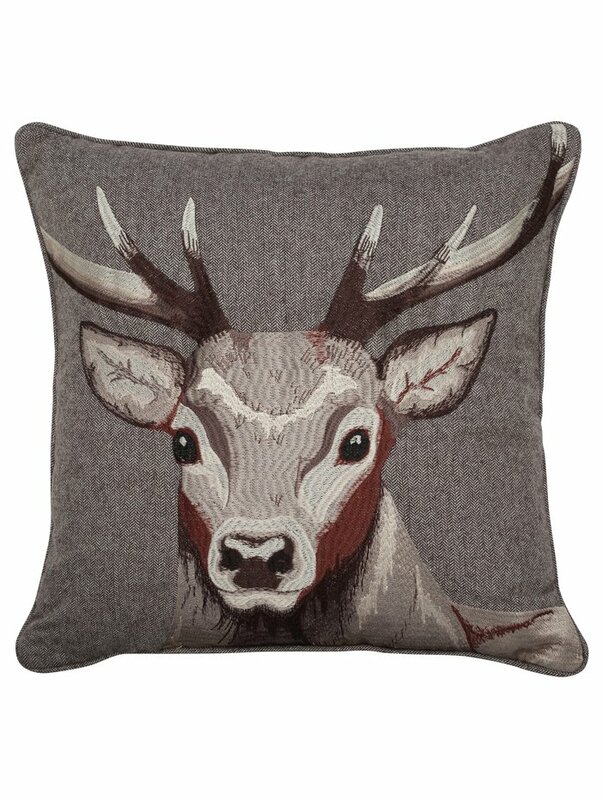 Embroidered stag cushion - sold out! 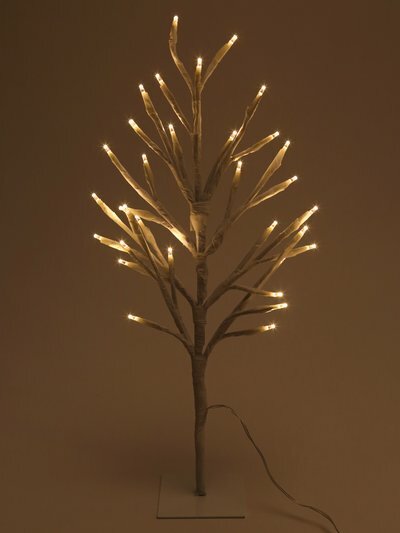 Here's a Christmas deccie that I would happily display all year round! 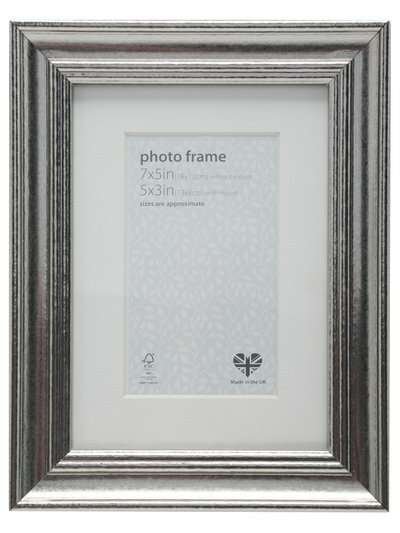 You can never have too many pretty photo frames adorning your home! Last but not least......just what Christmas is all about. #loveiseverything That means spending some quality time with your loved ones. Is there any homewear on your Christmas list this year.......if so what? I would love to hear! My wish list is always about stuff for me but it's been lovely to think of a few ideas that we can all enjoy as a family. I've been a little AWOL on the blog and Instagram this week......just put it down to being so busy at this time of year....it's hard to keep up. There are only a few outfits to share. Amidst all the chaos of the past week I am now looking forward to a chilled out weekend at home.....admiring all my M&Co wish list bits! Wishing everyone a lovely relaxing weekend too! In collaboration with M&Co....all words and opinions my own though!